Gigabyte just recently introduced their latest power supplies as part of their premium AORUS collection of gaming devices: the AORUS P850W – a completely modular power supply that is certified to comply with the 80+ Gold certifications for increased efficiency. This power supply make use of 135-millimeter ball-bearing fan that is designed specifically for cooling. It also switches off automatically under low loads or system idle times. Both of these have high-quality elements such as 100% Japanese-made capacitors; plus, it is also backed with a good 10-year warranty for everyone’s convenience. The 80+ Gold has certified the AORUS PSU since it provides excellent electrical performance at just 90% energy efficiency. This is to make sure that power waste is left at a minimum amount. So with decreased heat and lessened fan noise, every gamer with the PSU will definitely enjoy the perfect gaming environment. The enclosure of the AORUS P850W power supply features a black finish with orange and gray accents; it has a depth that measures around 160 millimeters and its black panel features an AC receptacle, an open honeycomb grill for better airflow, and a main on and off power switch. This power supply makes use of the Yate Loon Electronics fan which is rated for 0.70-A at 12 VDC; also, it utilizes the dual-ball bearings for longer and more reliable services. The front panel of the product integrates ten modular cables which were all finely keyed and labelled. Inside the AORUS P850W power supply, the company utilized MEIC as their OEM and partner for the AORUS Gold series; with that, it’s the very first power supply that has been seen from the manufacturer. The P850W uses the LLC resonant topology to decrease power losses while also increasing the efficiency when switching two DC to DC converters. The layout of its components is neat and clean with really good soldering. All of its electrolytic capacitors utilized within the PSU are made of high-quality materials, and are rated for 105 degrees Celsius. An example would be the two main bulk capacitors that are created by the Nippon Chem Con KMR Series and is rated for 390-uF, 400-V, and 105 degrees Celsius. 2 EPS connectors are part of this power supply and are being offered in varying lengths. This is generally a good option if only one is needed since the cable length can be chosen to suit the a chassis adequately. If both are necessary for a large chassis, then this isn’t really a big deal. Gigabyte can simply offer a much longer cable that will be able to work efficiently for any given situation. With a total of 6 PCIe connectors, the AORUS P850W can easily and efficiently power strong gaming systems and it works even better because of the pair of PCIe cables. On the other hand, the total number of SATA connectors may not really be sufficient for a couple of enthusiasts, yet this won’t really be an issue for 4-pin Molex connectors since there are five of them available. So during situations when provided SATA connectors aren’t enough, acquiring an adapter is possible as long as the 3.3-V rail is not necessary. Moreover, all the other cables are extremely long and the two PCIe cables are perfect for energy-hungry graphics cards; this is to avoid any voltage drops during high loads. 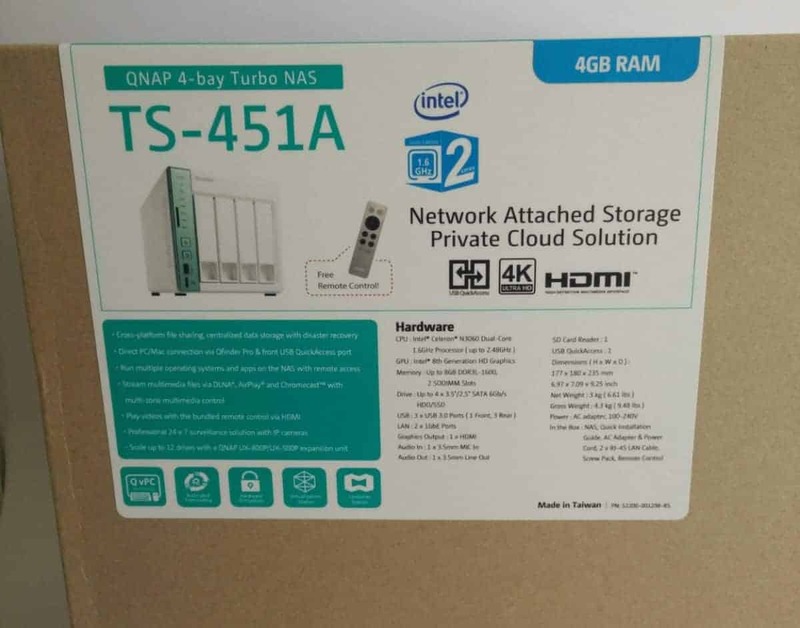 Although great in performance, there are some claims about certain issues in the cable configuration of the unit; one would be the six SATA connectors searching for a higher-end 850-W unit. Furthermore, the distance between peripheral connectors are extremely low at just 100 millimeters; and lastly, there isn’t really any need for the fixed FDD connector, most especially when the FDD adapter is supplied. The P850W also has outstanding power support for the Intel Haswell processors, and it is also excellent for attaining lessened energy. Since it makes use of all-Japanese capacitors, as well as superior internal elements throughout the design, the PSU provides extended product lifespan and reliability. 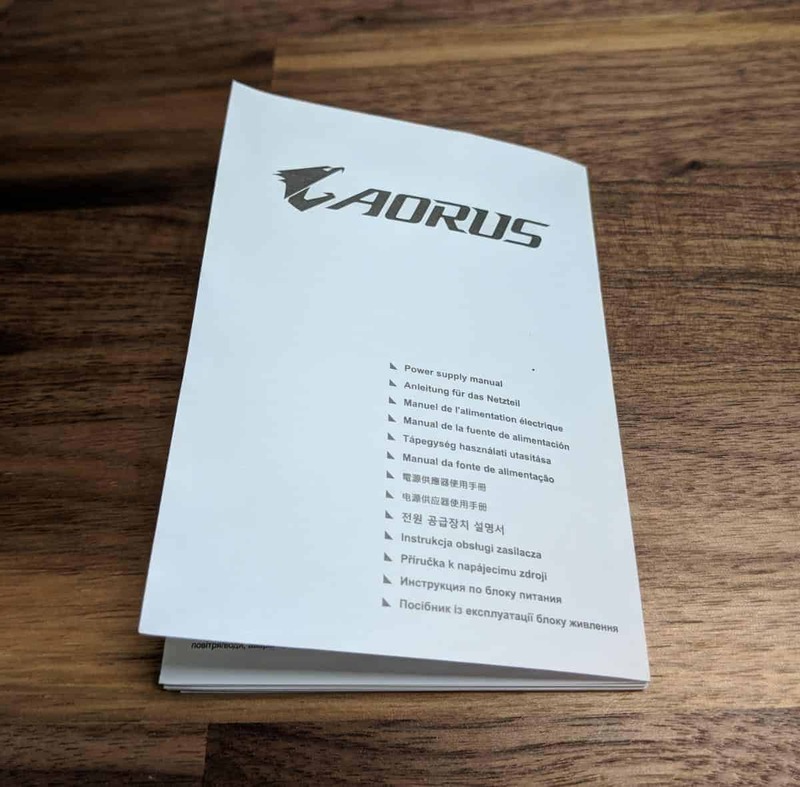 The AORUS P850W power supplies doesn’t only have integrated OVP / OPP / UVP /SCP / OTP / OCP circuit protection styles, but it has also undergone rigorous and thorough testing of numerous safety regulations. The AORUS PSU provides the most balanced and adequate supply of power to the system, and it also protects numerous devices within the computer, guaranteeing that you have higher quality and a stable experience. Additionally, the P850W comes with a 10-year warranty. “The P850W gives you the 80+ Gold efficiency and power of the silent operation; it also provides you with modular customization, as well as enhanced durability for gamers, specifically those who have diversified GPU builds that are focused for VR gaming. The 80+ Gold certified AORUS PSU also provides you with excellent electrical performance with just 90% efficiency. With decreased fan noise and lesser heat, every gamer with the AORUS PSU can fully enjoy quiet and cool gaming environments. Also, with the great support for Intel processors, the P850W is perfect for acquiring reduced energy. The P850W’s single + 12V rail also guarantees a great power output with enough stability for the hardware which makes it a highly effective power supply for overclocking. There is also the 135-millimeter smart fan which is temperature-controlled so it can automatically adjust based on the power usage. Even if the power usage goes as low as 15%, the fan will adjust and activate the stop function to guarantee stable power supply and energy saving. Not only that, but these fans utilize an extra durable double-ball bearing design that helps prolong the P850W’s life for over 50,000 hours. The product comes with a notable assortment of completely modular cables. These include two 4 + 4 pin CPU connectors, as well as six PCIe connectors. Each of the cables are black and features the ribbon style to have a cleaner build and easier routing. The P850W is also created using all the quality elements and is also backed by a good 10-year warranty. It would have been fantastic if the cables were sleeved to allow for even easier cable management. All the capacitors that are present on the P850W are high-quality pieces from Japan. This is necessary to provide efficient performance and to guarantee longer and better reliability. The P850W makes use of their Smart Fan that adjusts based on the current system load, so when the system becomes idle or gets under low load, the fan will automatically stop. Its 2-ball bearing design will also allow for a much longer lifetime. This feature guarantees to give 90% capabilities at 50% load. With increased power efficiency, there will be lesser power to waste, less fan noise, and less heat; also, when there’s support of the Intel processors, it will get to save more money and energy simultaneously. To ensure that the whole computer system operates normally under various conditions, the company not only included protection designs to it, but also guarantees stable operations of the system via safety certifications of numerous countries. This feature provides everyone with the best power output, compatibility, and even stability for the hardware. It provides an easy and quick way to properly install the power cable. The AORUS P850W is rated for continuous and combined power output that reaches a total of 850-Watts. The PSU uses one + 12V rail that is able to deliver up to a total of 846, includes an AC line input, as well as an active PFC to make the unit highly environment friendly. For its technical specifications, the P850W is an Intel Form Factor ATX-12V v2.31 with an active PFC [ > 0.9 typical ]. Its input voltage is 100 – 240 at full range while its current input is at 10A. Input frequency is 47 – 63 Hz and its output capacity reaches 850 Watts. For its dimensions, the P850W is 150 x 160 x 85 millimeters and features the 135-millimeter double-ball bearing fan. It’s an 80+ Gold product with an efficiency of 90% during regular loads. MTBF is > 100,000 hours and its power good signal is 100 ms ~ 150 ms. The P850W’s overall hold up time is around 16m sec at full load. When it comes to its connectors, the AORUS P850W has the following: a 650-millimeter ATX | MB 20 + 4 pin, two 800-millimeter*1 & 650-millimeter *1 CPU / EPS 4 + 4 pins, a total of six 750-millimeter*2 – 650-millimeter + 150-millimeter*2 PCIe 6 + 2 pins, SATA x6 + two 4-pin peripherals. For more information in regards to the AORUS P850W PSU head on over to the official product page. You can also take a look at the store locator to see where you can pick one up.